With Kyron Davis, Kevin Terpening, John Fitzgerald, Kevin Bradley, and Donovon Piscopo. 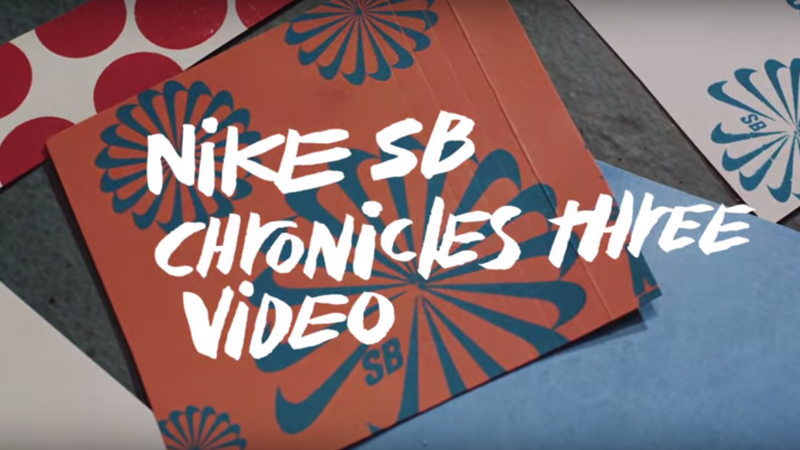 Nike SB Chronicles, Vol. 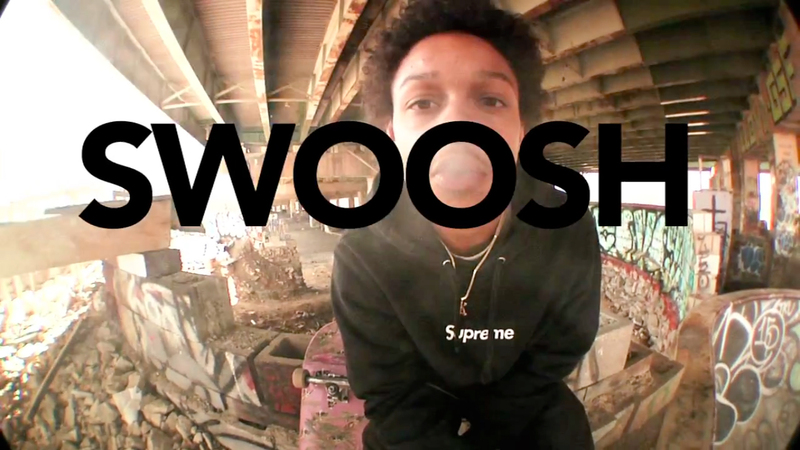 III online! 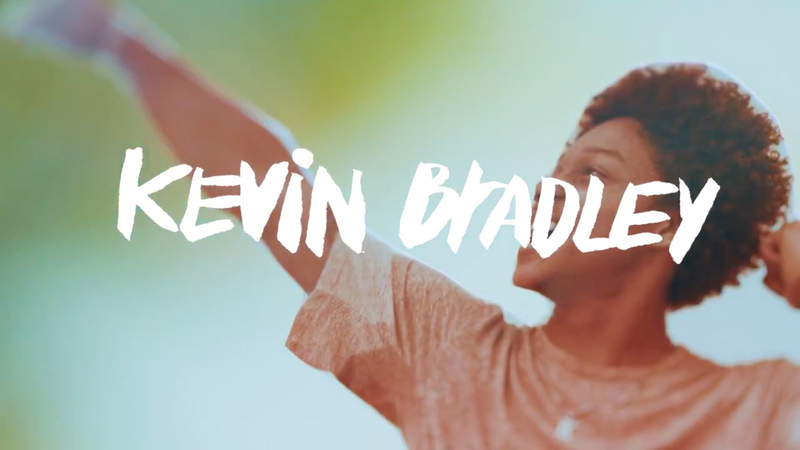 Koston, BA, Cory Kennedy, Kevin Bradley, Omar Salazar, Lance Moutain and Karsten Kleppan!